Profhilo is a revelation in Skin Care. Injected into the skin this treatment slowly releases stabilised Hyaluronic Acid to remodel & rebuild the skins structure through natural synthesis of collagen and elastin resulting in firmer, plumper skin that is positively glowing! 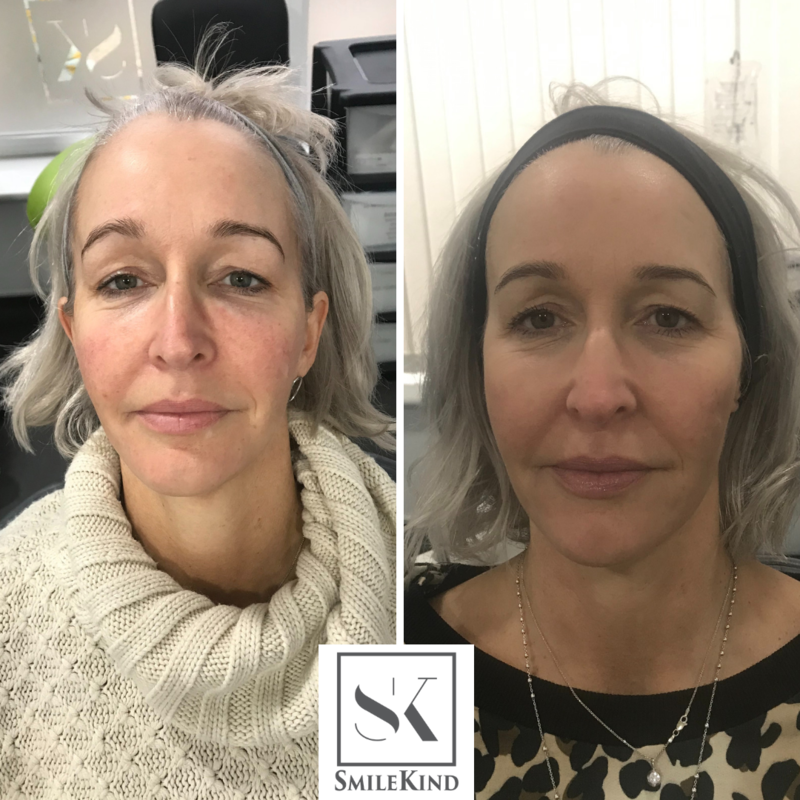 Profhilo is an injectable treatment, it is injected into 5 key points on each side of the face and aims to remodel and rejuvenate the skin to give a more hydrated, even tone & texture and a healthier, plumper appearance. Injected into 5 key points on each side of the face, it contains stabilised hyaluronic acid which works to stimulate the skins natural rejuvenation process and the synthesis of collagen and elastin to rebuild and remodel the skin. The process continues to work following treatment as the skin continues to produce radiance boosting constituents, results will be noticeable within a few days. We normally recommend a course of 2 treatments, around 1 month apart. For best results a top up course is recommended every 6-9 months. Profhilo treatment is suitable for anyone that has noticed the signs of ageing in their skin, loss of volume and elasticity in the skin as we age usually becomes apparent in our 30's. Whilst Dermal Fillers aim to replace or enhance the volume in certain areas of your face, profhilo is concerned with improving the skin quality and radiance. How soon will i see results from profhilo? Most people notice a significant improvement in their skin quality and texture within a few days of having their first treatment, results will continue to develop for around 4 weeks after each treatment. How long your results last will depend on a variety of factors such as your skin health, lifestyle and diet. 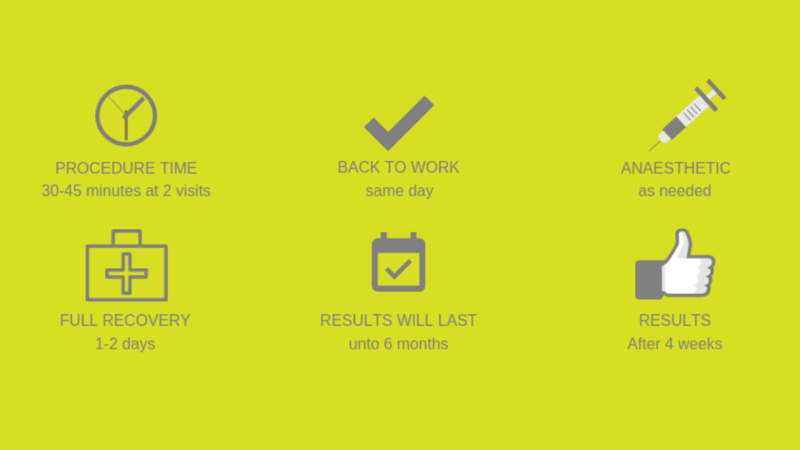 Most people see results starting to diminish around 6 months later so we normally recommend a top up every 6-9 months, of course this varies from person to person.